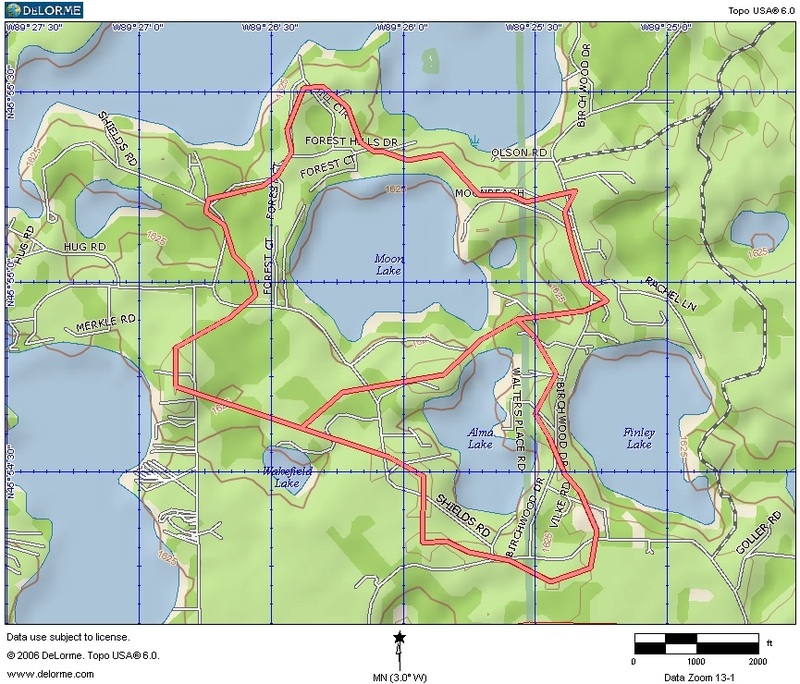 Here is a link to a map of the properties in the Alma Lake – Moon Lake Protection and Rehabilitation District. Note that the properties are located in the Towns of Saint Germain and Cloverland, Vilas County, Wisconsin. This map is provided courtesy of Vilas County Land Information and Mapping Department and is to be used for reference purposes only. Vilas County makes every effort to produce and publish the most accurate and current information possible. No warranties, expressed or implied, are provided for the data provided, its use, or its interpretation. Vilas County does not guarantee the accuracy of the material contained herein and is not responsible for any misuse or misrepresentation of this information or its derivatives. This map does not represent a survey. The official meeting announcements will be posted 1-2 weeks prior to the meeting in the Vilas County News-Review newspaper, and at these St Germain locations: Post Office, the Community Center, and Camp’s Sentry Foods.